McBee Elementary will welcome students and parents on Thursday, August 16th from 4:00 to 6:00 pm. This is a great opportunity to meet your teacher, see your classroom, and get set for a great year. 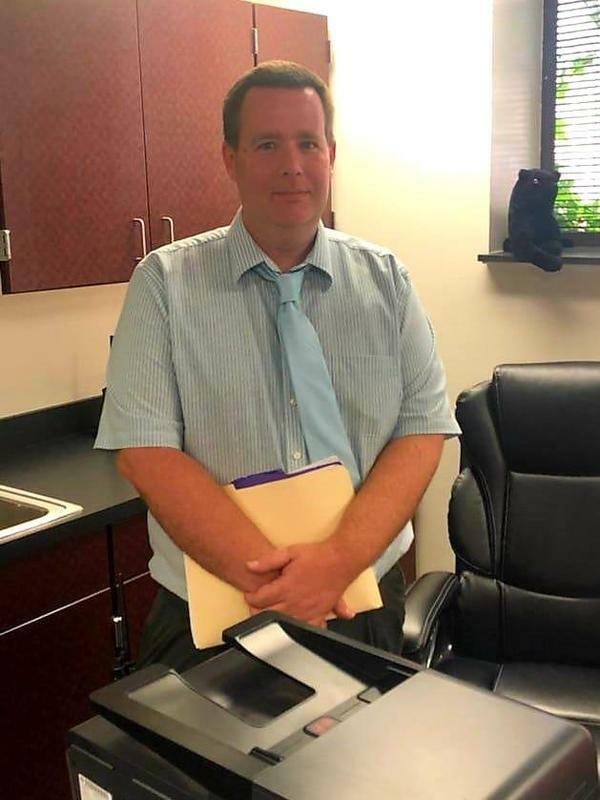 McBee Elementary welcomes Mr. Todd Pletcher as the new assistant principal for the 2018 - 2019 school year. 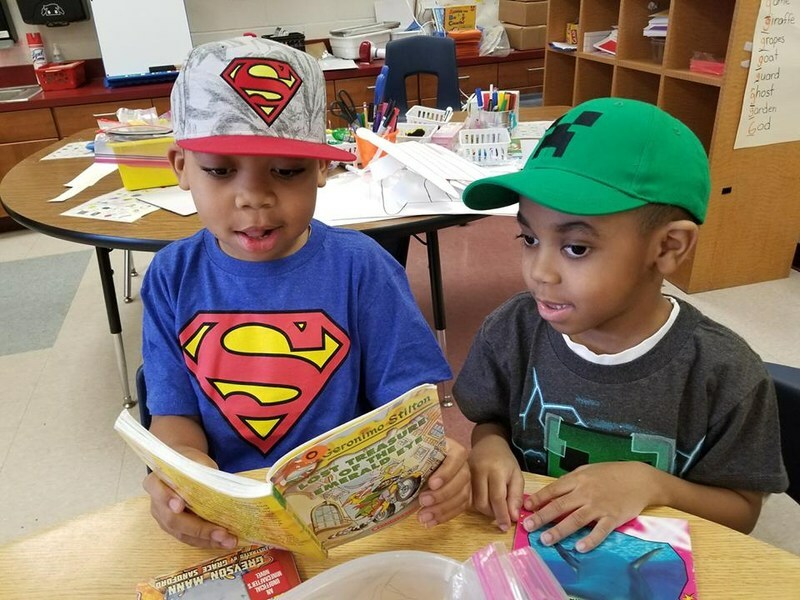 MES celebrated Read Across America the week of Feb. 25th - March 1st. 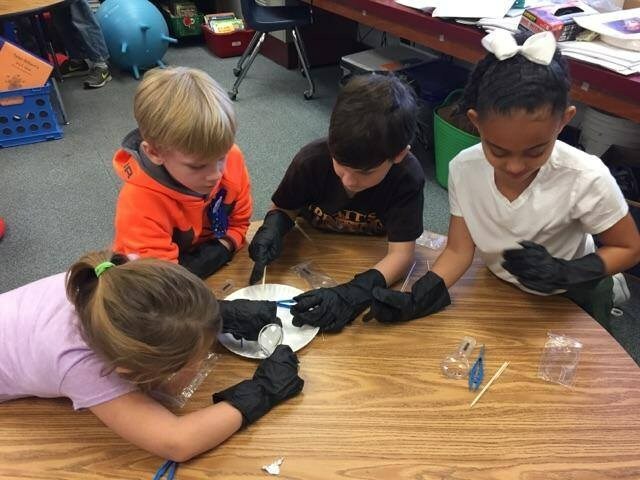 Mrs. Cutler's 2nd grade scientists really enjoyed dissecting owl pellets.